Yiwu Industrial and Commercial College,YWICC,grown out of Yiwu Branch of Hangzhou University (founded in 1993), is the earliest higher vocational college run by the government at county level. 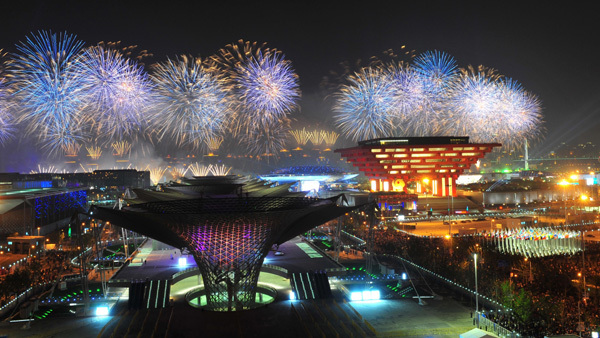 With the approval of Zhejiang provincial government, the preparation for its construction began in July, 1997, and in May, 2002, its establishment was officially declared by Yiwu government after acceptance. Export of Yiwu Commodities Prospers for 6 Successive Months! "Small commodity prosperity indices", reflecting the overall quotations of Yiwu markets, maintain stable growth in the recent 6 months. Next year is a post-financial crisis era, a crucial year for our city to seize the development opportunities, and a key period for the overall transition and upgrade of the city’s economy and coordination of the comprehensive development of urban and rural areas.